Nothing looks better than a golden summer tan except maybe a brilliant white smile to accompany it. 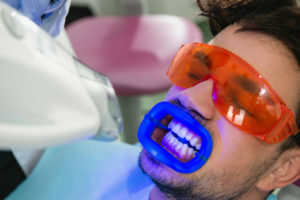 If you want to brighten your smile before summer vacation, it’s time to contact your cosmetic dentist to learn more about effective, predictable professional teeth whitening options. Most practices offer both in-office and at-home teeth whitening solutions that deliver smiles up to ten shades brighter. Crooked, gapped, overlapped teeth? Not for long. 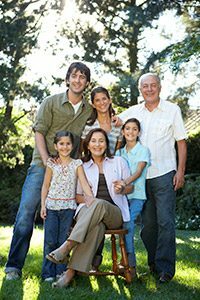 Visit Paraiso Family Dental & Orthodontics. Our friendly, Newbury Park dental team offers a wide variety of orthodontic treatments to straighten any smile no matter your age, budget, or lifestyle. 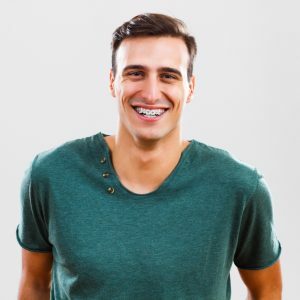 From traditional braces, to tooth-colored braces, lingual braces, and Invisalign, we’ve got an option that will leave you with a smile you’ll love to share.